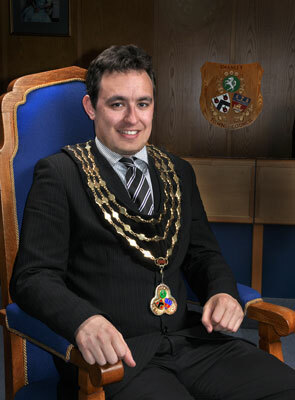 Cllr J Barnes, was taken in the Council Chamber. and select his preferred portrait. along with those of all previous Mayors. This prize winning picture was taken for a Jewelry Company to illustrate their range. Originally in monochrome this shot was converted to sepia and colour added to the product to spotlight the jewelry. All commissions undertaken are enhanced by creative and technical skills to help sell the product.